The defending Pokemon is now poisoned by seeing extreme awesomeness. 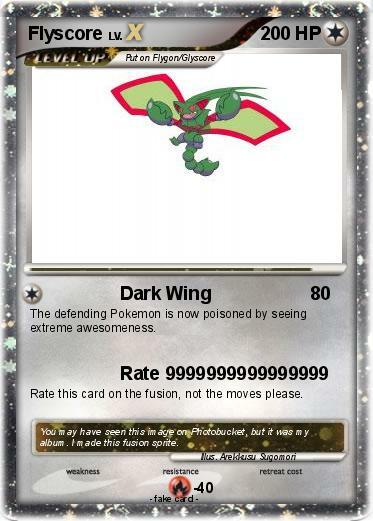 Rate this card on the fusion, not the moves please. Comments : You may have seen this image on Photobucket, but it was my album. I made this fusion sprite.